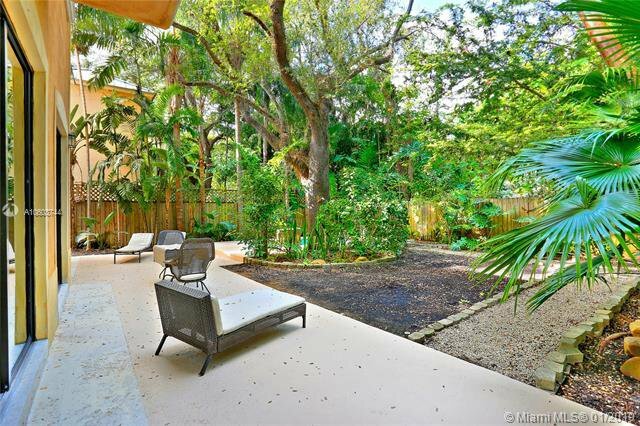 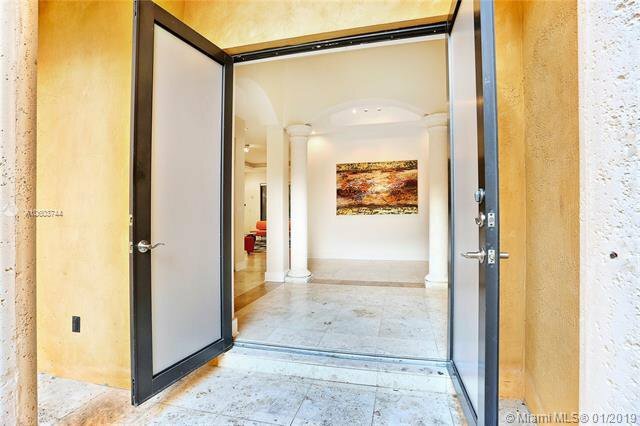 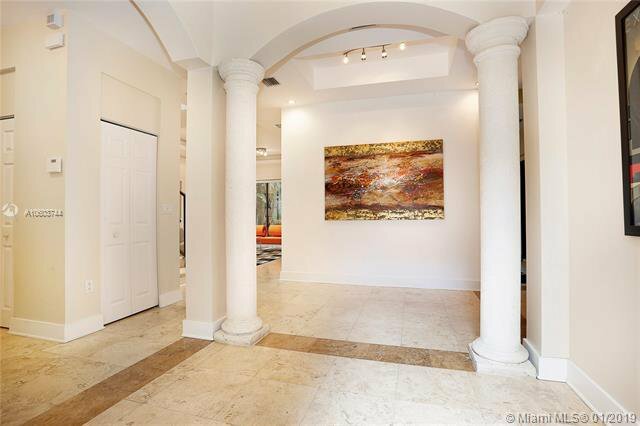 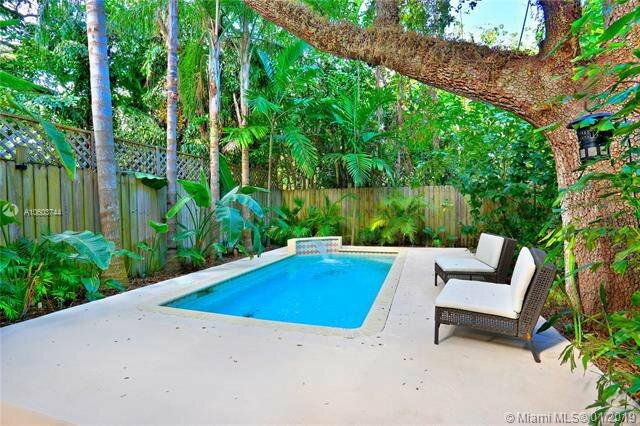 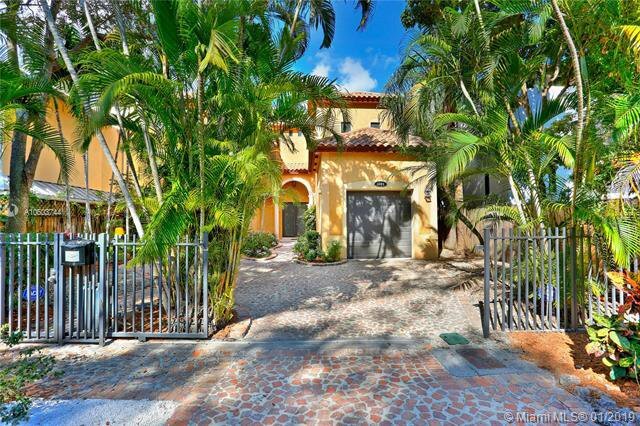 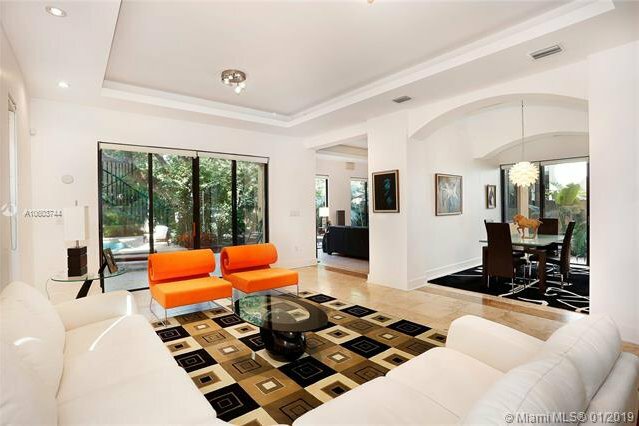 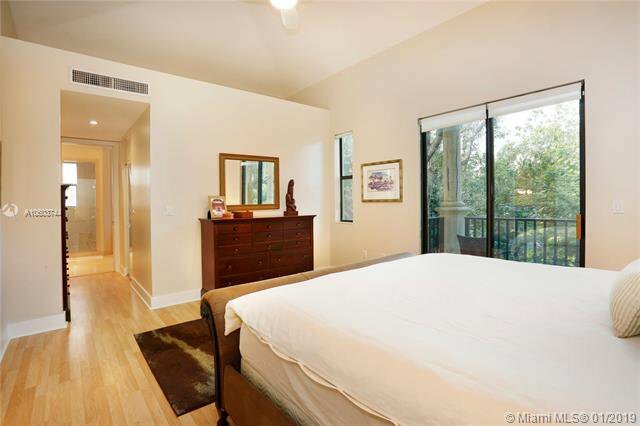 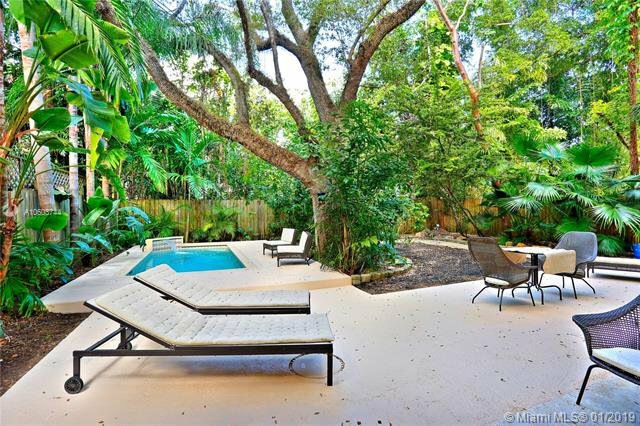 European-style, gated villa on a quiet street in prestigious South Coconut Grove. 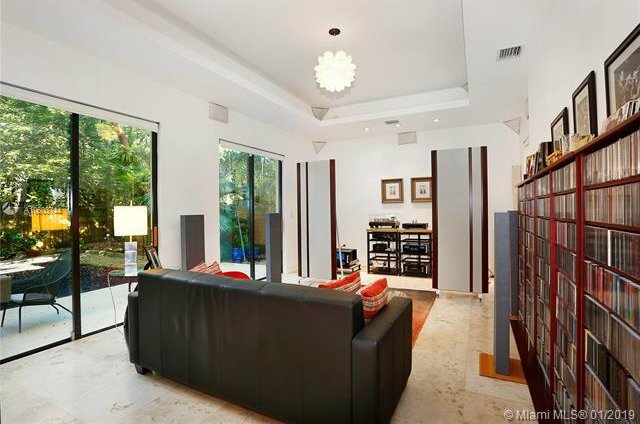 Built & customized in 2004 for the Sassoon family. 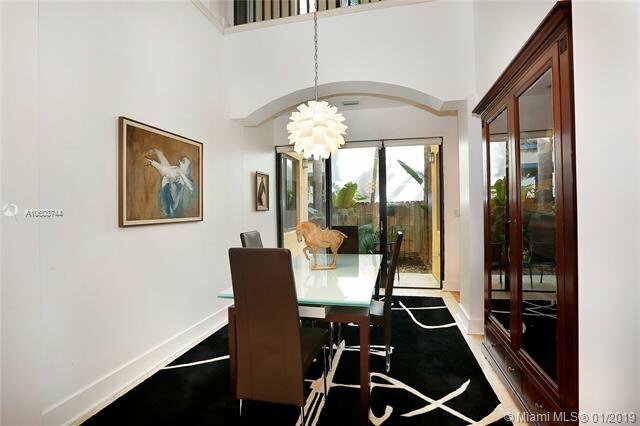 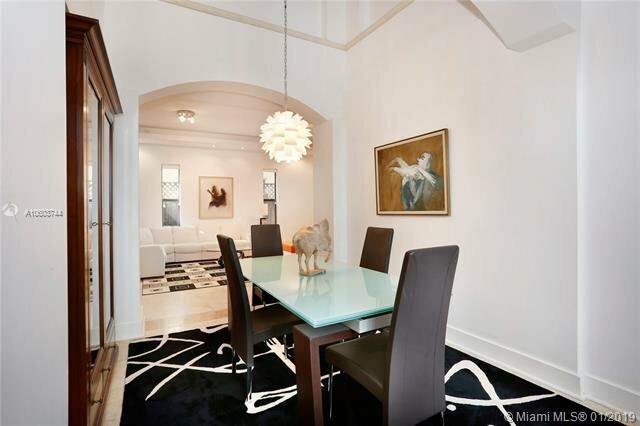 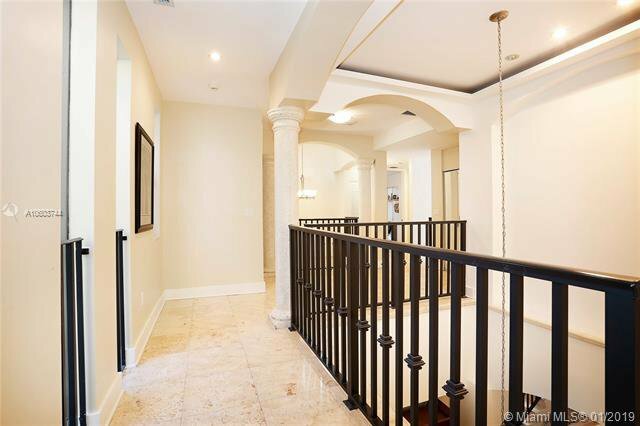 Dramatic double height foyer, volume ceilings & marble flooring throughout. 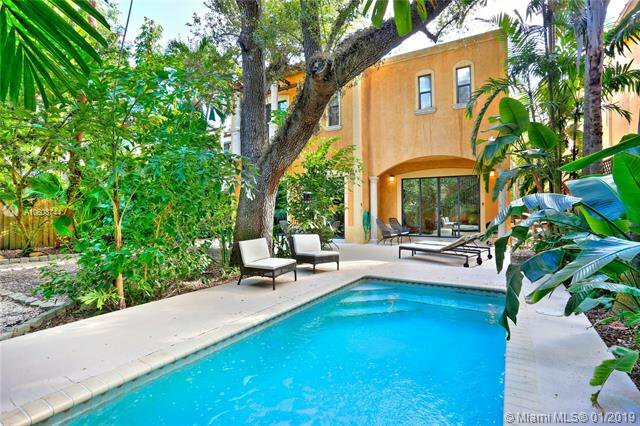 Light-filled living spaces overlook the expansive private garden canopied by mature oaks & tranquil pool w/ waterfall. 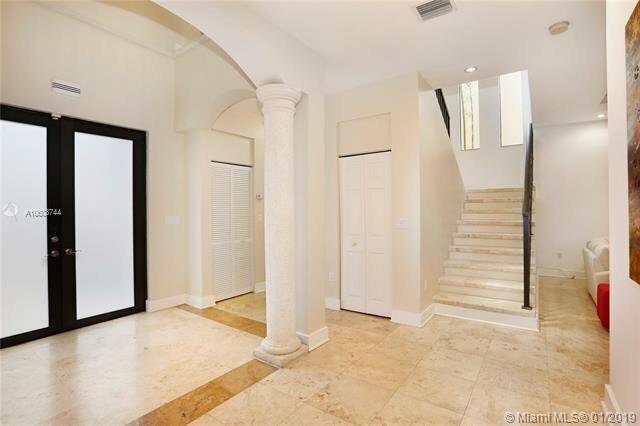 5 bedrooms, including downstairs guest suite and 2nd level: 4 BRâ€™s, including master suite w/ large his & hers walk-in closets (hers w/built-in desk & window) and luxurious marble master bath. 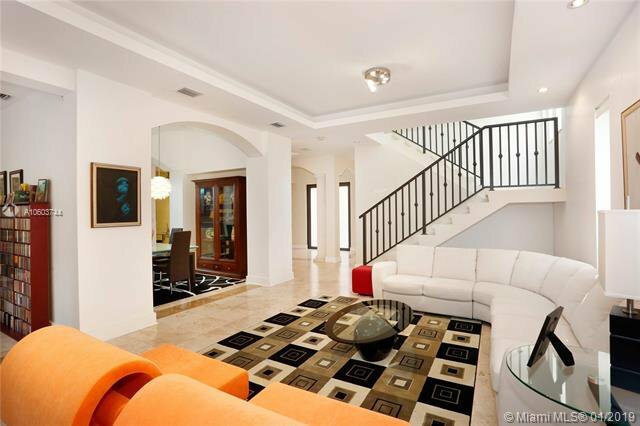 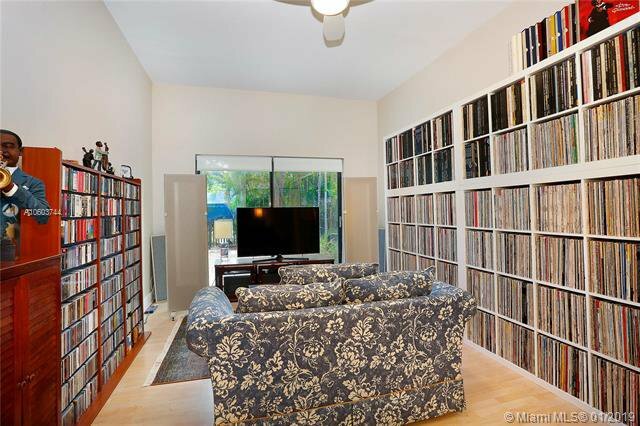 Formal living/ dining & family room/home theater that opens to the backyard. 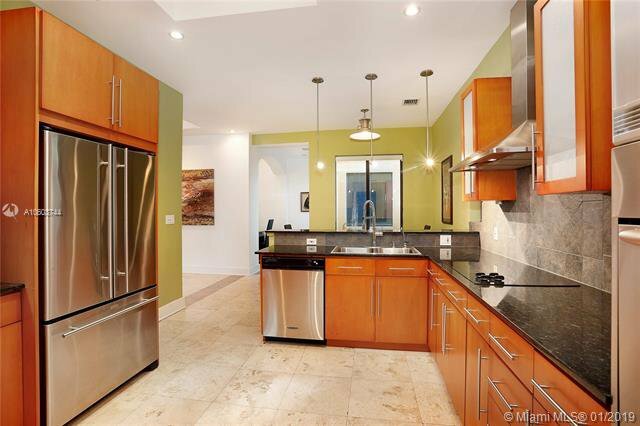 Custom kitchen with wood/granite/stainless & adjacent breakfast area. 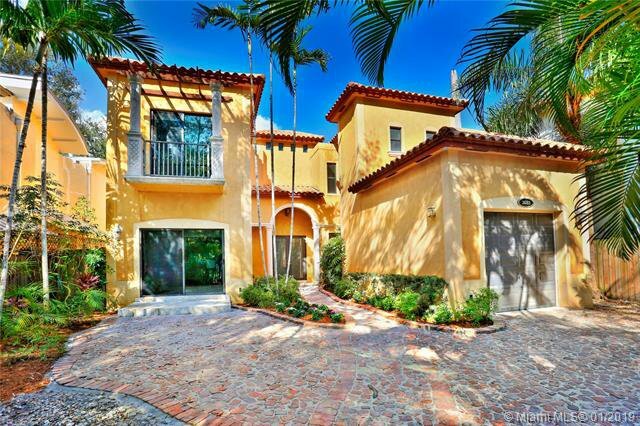 Walk or bike to the Grove village centerâ€™s boutiques, cafes & bayfront parks. 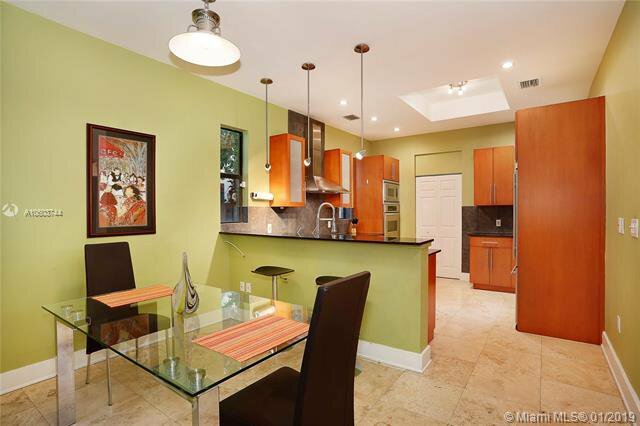 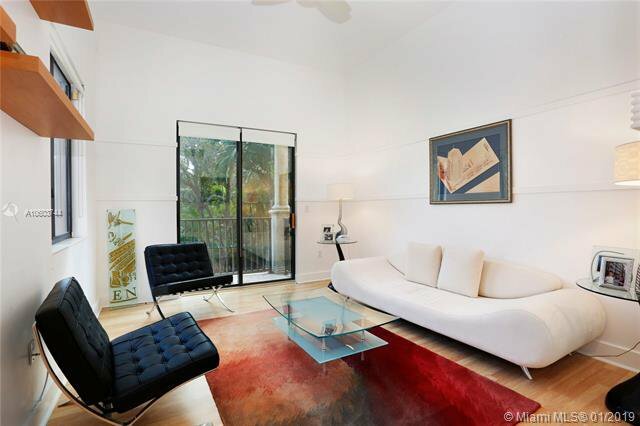 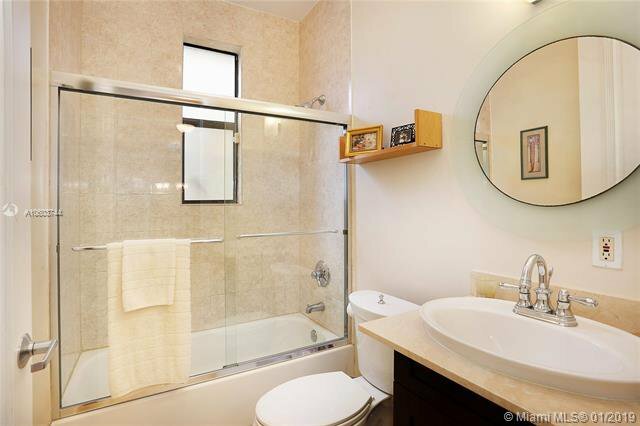 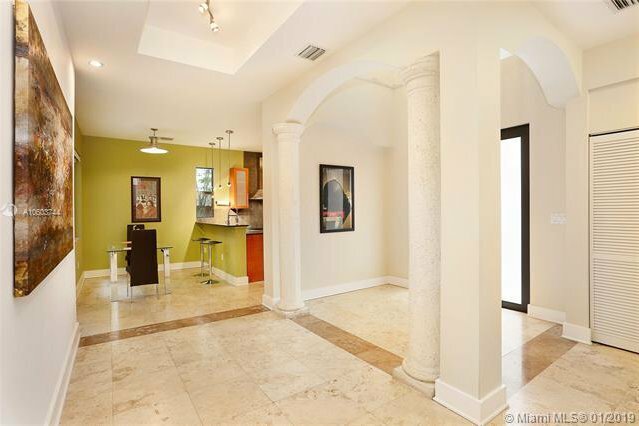 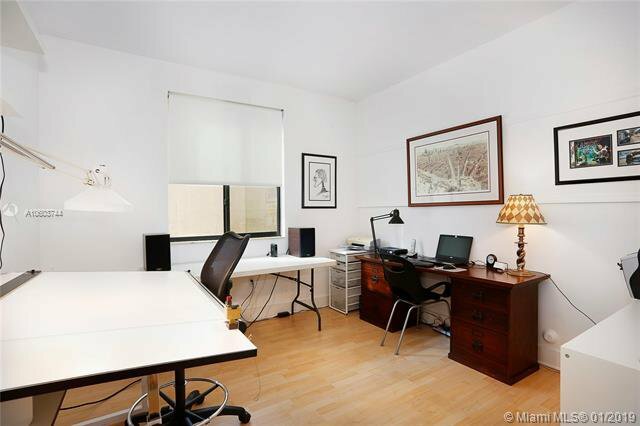 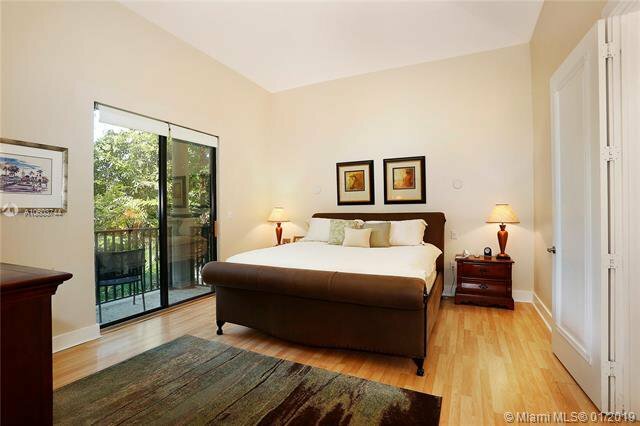 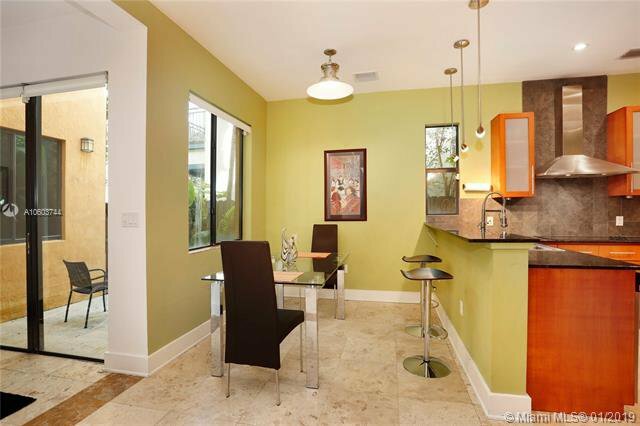 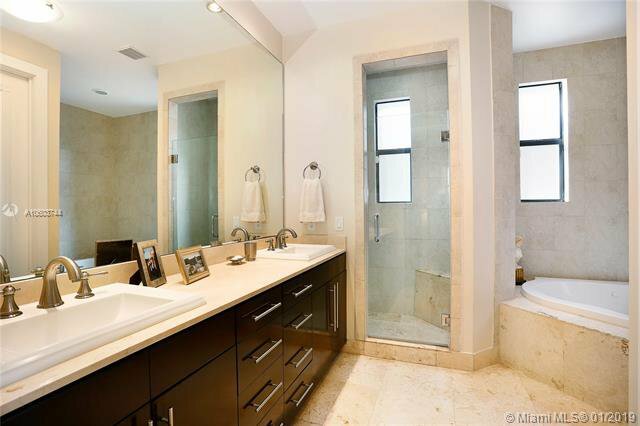 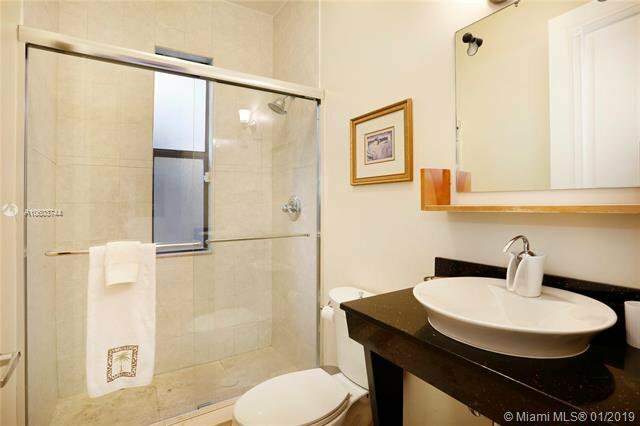 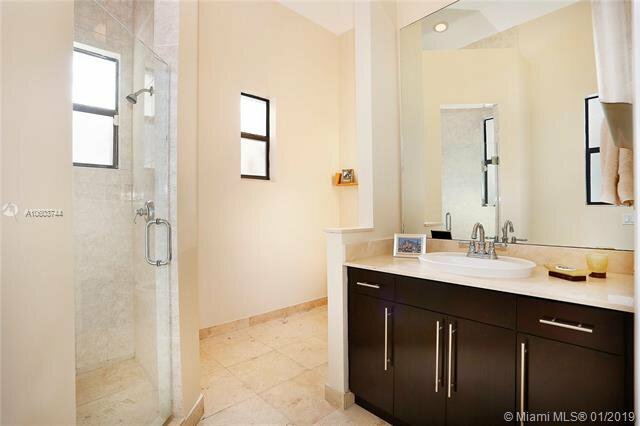 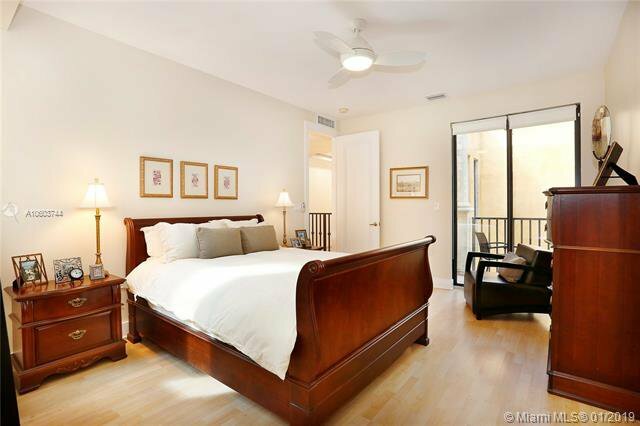 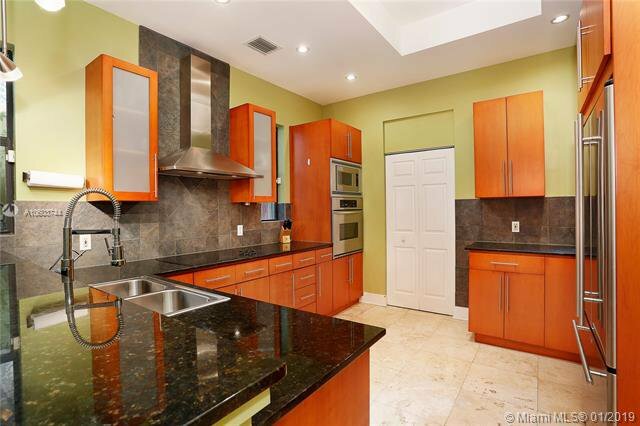 Minutes to downtown, MIA, Coral Gables & the Beaches.